In this Economic Update: April 2017, we discuss recent developments in currency and fixed income market and our expectation for same over the near term. 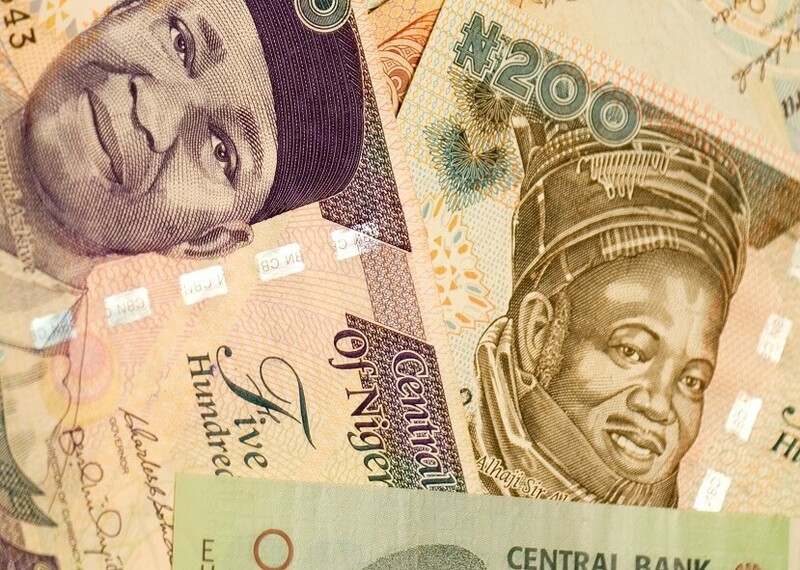 Sustained dollar sales to keep naira range-bound: As part of efforts to ensure currency stability at the parallel market, the apex bank introduced a special FX window for Small and Medium Scale Enterprises (SMEs) which would allow SME applicants to access $20,000 per quarter for the payment of eligible imports. The foregoing, as well as a follow-up doubling of weekly dollar sales to BDCs to $40,000 weekly, fueled improvement in CBN’s FX supply to ~$1.9 billion, by our estimate (+58% MoM) to help keep the parallel market rate at N385/$. Given investors’ reference to parallel market rate as the anchor for fair valuing the naira, we expect the apex bank, boosted by accretion in the reserves (+19.4% Year to date to $30.9 billion in April) to sustain its FX sales. Impact of this should leave the naira range-bound at the parallel market. 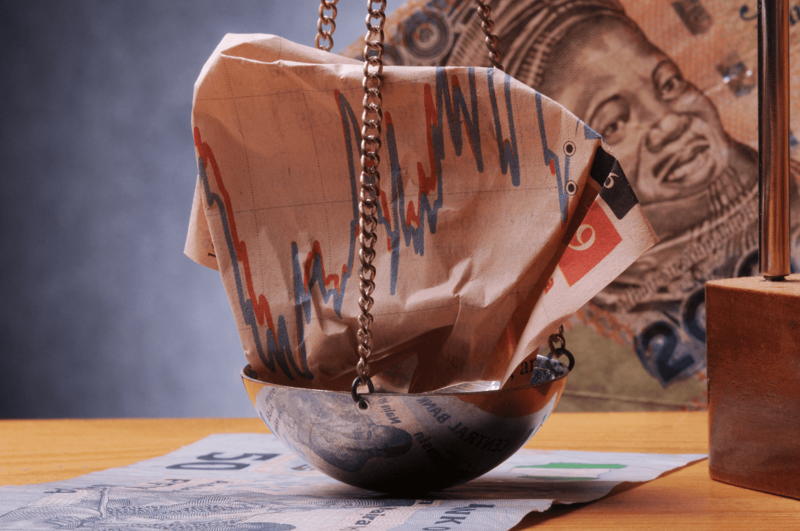 Yields to remain elevated on liqudity strain: Over the prior month, the apex bank intensified its liquidity mop-up measures via higher OMO issuances (+16.4% MoM to N151.5 billion) as well as increased dollar sales which drove average overnight rate 32pps higher MoM to 52.50%. The effect of the foregoing also underpinned yield uptrend across bond instruments (+27bps MoM to 15.99%). At the other end though, an influx of N654 billion bond maturities tapered effect of sustained monetary tightening and drove moderation in T-bill yields (-34bps MoM to 20.4%), leaving naira yield curve 4bps lower MoM at 18.12%. Going forward, with CBN’s shift in focus to persisting MoM inflation reading effectively nullifying arguments for YoY inflation-induced tilt to monetary easing, FX market activities now assumes principal importance in determining interest rate trajectory. In the near term therefore, the introduction of a market-driven FX window for Investors and Exporters, whose rates are a shadow of the parallel FX market, should incentivize CBN into sustaining sizable FX supply and aggressive OMO issuances, with the liquidity sapping effect of the duo leaving short term interest rates elevated. Base effects and naira gains to drive inflation lower: Largely reflecting high base effect from 2016, YoY headline inflation declined for the second consecutive month in March 2017 to 17.3% YoY (-53bps from prior reading) with both core and food readings moderating. On a MoM basis however, both core and food inflation printed higher in the review month. Over the near term, we expect impact of high base effect to continue to dictate core inflation and overall headline trajectory despite concerns on the food inflation front. Precisely, high base effect from the 45% hike in PMS prices in May 2016 should leave YoY core reading subdued with recent gains from Kerosene, and Diesel prices leaving sizable scope for sustained decelerations. However, we are less sanguine on the food side of things over the near term owing to recent pressures from higher transactions and transportation costs. That said, the more recent retrace in energy prices, owing to naira appreciation, suggests that pressures from the transport front would be less impacting in coming reading. Furthermore, with FEWSNET’s report already indicating favourable output from April’s dry season harvest, scope for gradual moderation in food pressures remain on the cards. Against this backdrop, we now look for headline reading of 16.7% YoY for April.